A family who were happy with the location of their home, but wanted an open plan area to relax and unwind chose to extend their property. The rear extension was single storey, falling under the guidelines of permitted development. Even so, for their added piece of mind, it was agreed to apply for a Certificate of Lawfulness. They have a large open plan lounge, dining and kitchen area, inviting the garden and panoramic views into the house through bi-folding doors. Now this family has a modern spacious home that they can enjoy, whilst also having added to the value of their property. 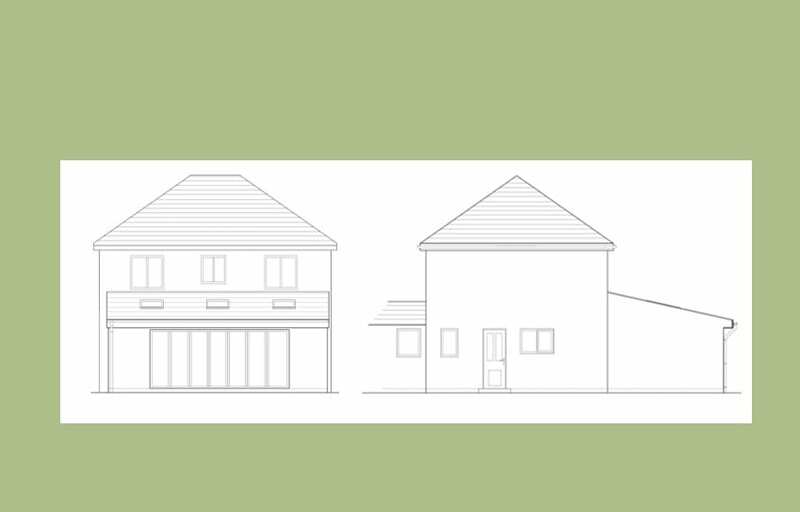 Are you thinking of extending your home? Contact us now to discuss your project.